Mt. Gox, the worlds largest Bitcoin exchange recently suspended customer withdrawals across all accounts, stating that funds will not be released until Bitcoin fixes a known bug within its protocol. As expected however this has forced a huge backlash from its users and the Bitcoin community at large blaming the exchange for lax security implementations. 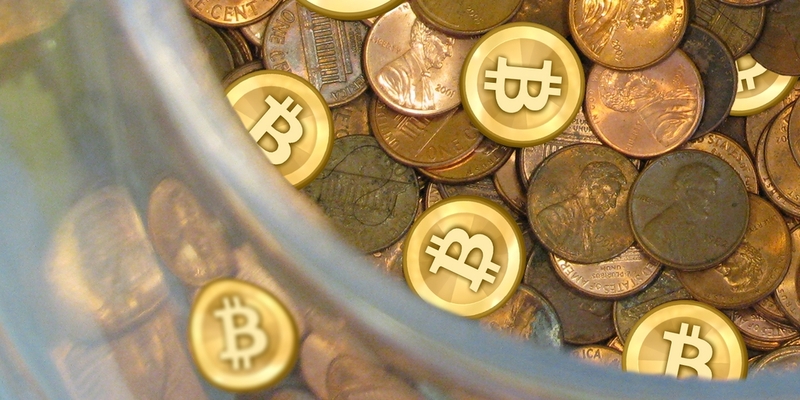 So who’s to blame, Mt Gox or Bitcoin? The customer withdrawal suspension was initially due to a problem with the exchange’s own payment processing system, but the most recent statement released by Mt. Gox regarding the freeze puts all the blame on Bitcoin developers without holding itself responsible. What has come to light very recently however is that Mt. Gox have known about the security flaw and bug within the transaction malleability since 2011(view here), courtesy of core Bitcoin developer Greg Maxwell. Maxwell alerted the exchange and explicitly warned them of the possible flaw in their platform yet recent events suggest this advice went unheeded. No doubt the claim made by the company is monumental. Essentially they are saying the bug makes it possible for an attacker to covertly spoof transaction details and make them seem like bitcoins were sent to a wallet when in reality they did not. If Mt. Gox’s claims hold water and are as infamous as advertised this could be an epic blow to the future of bitcoin. If false however the exchange is likely to die. 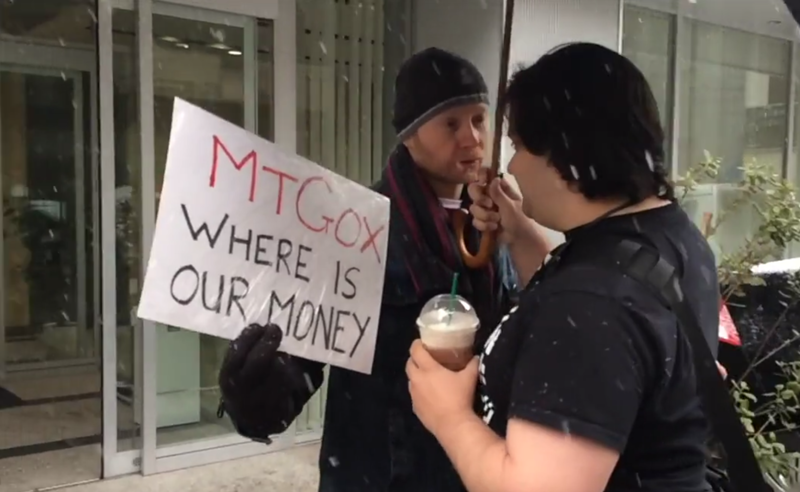 Many within the Bitcoin community have stressed their anger at Mt. Gox and questioned why withdrawals have not being actioned for several months with the exchange now conveniently freezing itself whilst other exchanges continue to operate. Well known security researcher Oleg Andreev has researched Mt. 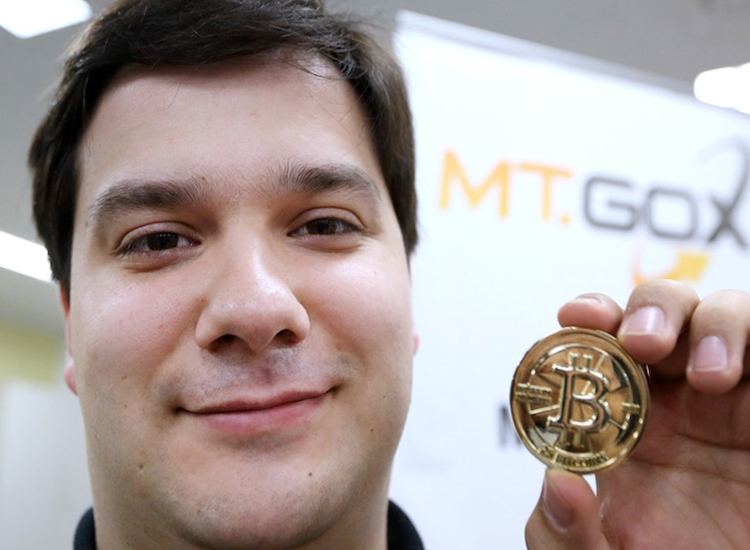 Gox’s claims and has confirmed that there is no bug in Bitcoin Itself. It’s clear that Mt. Gox does not want to hold itself accountable and instead wishes to pin the blame on somebody else, even if that has to be the Bitcoin developers themselves. Due to the Bitcoin community being tech-savvy it seems the news will only weaken the confidence in the company and ultimately strike it from the top spot in the exchange world. 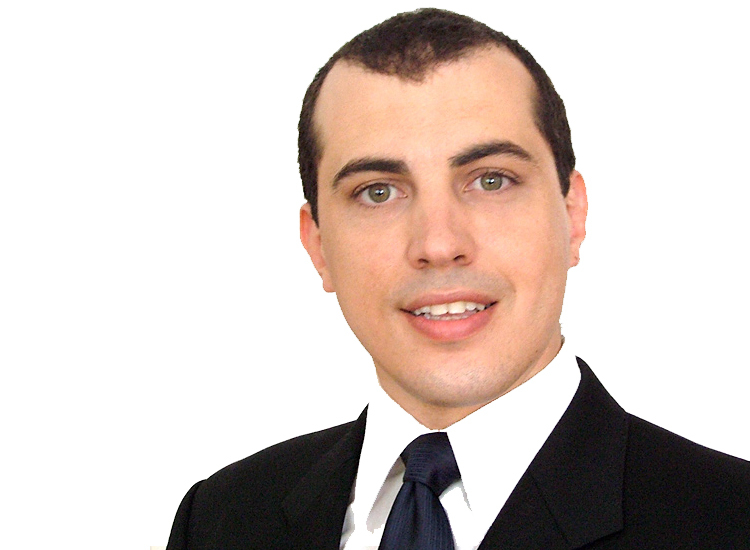 We spoke to Andreas M. Antonopoulos, Bitcoin Entrepreneur and security systems expert regarding the current Bitcoin transaction malleability problem. Are Mt. Gox trying to pass the blame onto the Bitcoin Developers? Will this cause irreversible damage to the currency ? Mt. Gox was relying on an incorrect implementation, it appears other exchanges were also relying on incorrect implementations. These incorrect implementations were susceptible to confusion by relying on transaction hashes for *unconfirmed transactions* which cannot be and should not be relied on. Many other exchanges and services, including the one I work as CSO (blockchain.info) had a correct implementation and were therefore not affected by the known issue of transaction malleability. The issue was known since 2011, and Gox was warned not to rely on transaction hashes that this was not the best practice and could lead to problems. Their attempt to blame the bitcoin software was grossly irresponsible. In the end it will further discredit Gox and reveal their management incompetence. Gox is now a minority exchange that has repeatedly suffered issues related to poor quality control in their software development methodology and has compounded these issues with bad communication and attempts to shift the blame elsewhere. They represent less than 20% of the exchange volume and after their most recent problems and subsequent communications, they will likely lose more customers. Meanwhile, bitcoin remains unaffected. No transactions were falsified, the network continues to operate normally, and the authoritative ledger contains a correct record of transactions. If Gox had used the authoritative ledger as their reference instead of relying on an unreliable identifier, they would not have been defrauded by customers or had to suspend withdrawals. In other words, Gox was sloppy, then they blamed someone else. Then they were rightly corrected by several well informed participants and many of the core developers. Today we are seeing malicious actors trying to flood the bitcoin network with such malformed transactions in an effort to find other exchanges with similar implementation errors. Some exchanges have temporarily suspended withdrawals in order to ensure they can process everything accurately. It’s like a retail customer showing up at a customer service desk with a photoshopped receipt and trying to get a refund. Mt. Gox was fooled because they didn’t check the receipts against the blockchain. In about a week I expect all the exchanges will have robust and correct implementations, as the network has now been stress-tested. Some will resume quickly, Gox might take a bit longer to resume. In the end, the entire industry will be more resilient.